The eagles have left the nest. 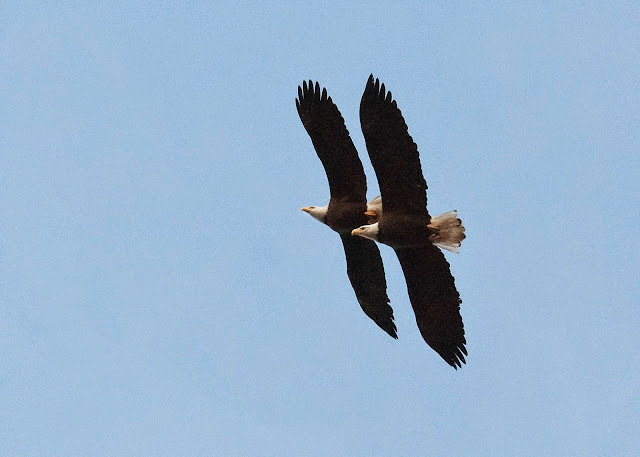 Well I like to think of Elaine and I as eagles. 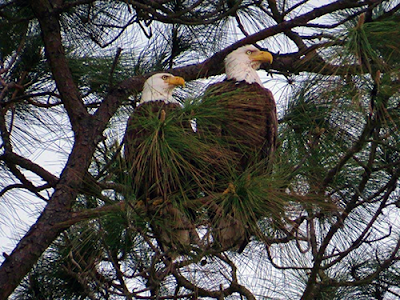 They mate for life and return annually to relatively the same area for a little family time. Eagles are very social and committed to family. In our case that family includes The Quilts of Valor Foundation, The Longarm Network and Birds of a Feather. Like they say, Birds of a Feather flock together. Couldn’t be more true here. 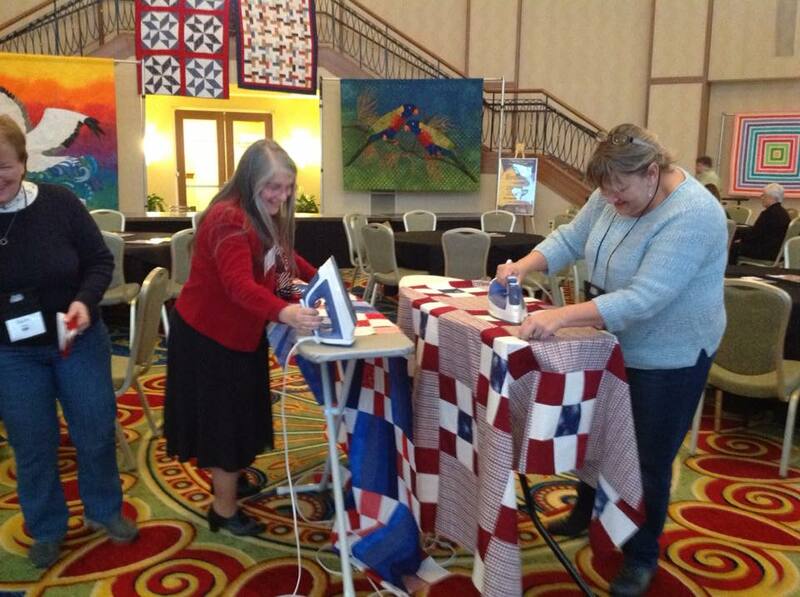 Beginning Thursday morning and through Sunday morning quilters came to sew and assemble Quilts of Valor. We had a huge supply of fabrics, cut pieces and quilt kits to choose from. Like the Birds of Feather event we had quilters from all over this great country that took some time out of their attendance at Birds to work with us on QOV’s. We had individuals from Virginia, Maryland, North Carolina, Tennessee, Pennsylvania, Michigan,Texas and Alaska that spent time with us and time crafting QOV’s. We want to extend a huge thank you to each one. Two really stand out…Teresa and Wendy from Pennsylvania. They came down for two days to sew with us. They had never been to a Birds of a Feather event and wanted to check it out and coming down to sew for QOV seemed like a good way to flock with other quilters and see what Birds was all about. They said they will both return next year to take some classes and enjoy even more of the event. I really can’t say enough about those that sew with Elaine and the Not Forgotten QOV Group. Many of them not only spent the last three monthly sew days cutting the kits for BOAF/QOV but they dared the freezing temps and came to Newport News and sewed. Without each and every one of them and their unselfish dedication to Not Forgotten QOV and the Foundation we could not continue on the mission. I have always said and will always say it is the “volunteers” that put the smiles on the faces, the warmth in the hearts and a tear or two in the eyes of those service members and veterans that receive a Quilt of Valor. Oh how special quilters are, each and every one of you. And a special thanks to Marianne Elliot. Who comes down from Maryland to help out at every event Elaine and I set up a QOV Booth. She’ll be back in two weeks when we participate at the Mid-Atlantic Quilt Fest. We can’t express our gratitude often enough. This year BOAF was really no different than previous years…it improved once again. The event continues to expand in all aspects. More Vendors, (I know Superior Threads was glad to see me) more Innova machines that you can try your hand at, more classes, plenty of raffle baskets and a large number of quilts displayed showing the work of many talented and dedicated crafters. And don’t let the ‘longarm’ throw you off. Now that there is a sit down model and classes to go along with them it was interesting to listen to some of the patrons talk about how they could transfer some of what they learned to their regular machines and how it would improve their machine quilting. Did I mention the Grand Raffle Prize was and Innova Sit Down Model. As we have in the past we have raffle items to help us raise funds for Quilts of Valor. 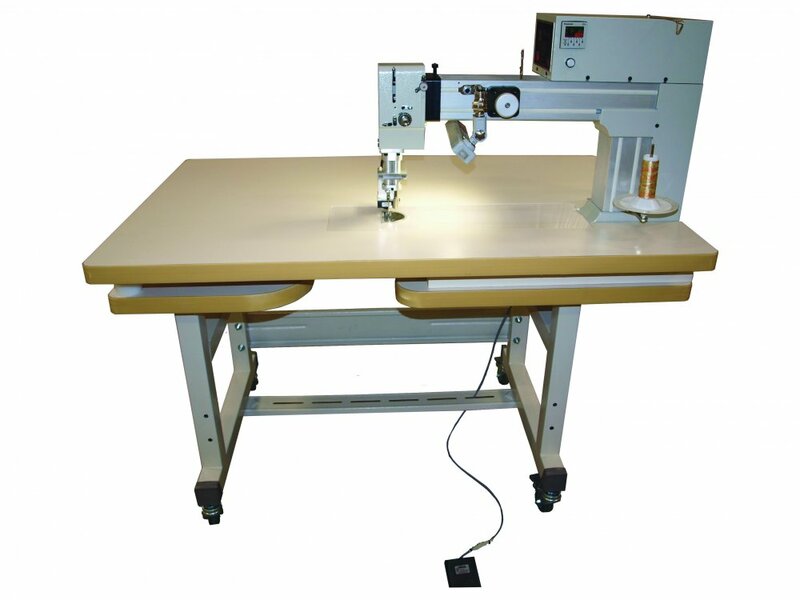 We again will be raffling off a Singer 221 Featherweight and a Raffle Quilt. This years quilt was pieced by Diane Fisher and I had the privilege of longarming it. Tickets can only be purchased at the events. Next up will be Mid Atlantic Quilt Fest in Hampton, Va, February 25-28, 2016. The drawing for both will be on Sunday the 28th at 4:00 PM. We hope to see you there. 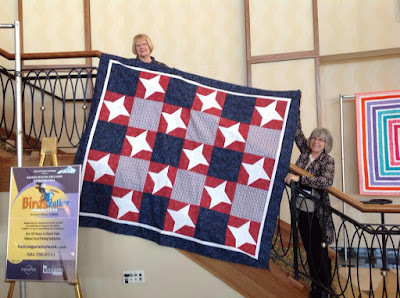 So as we soar into 2016, climb to new heights, take on new challenges, strive for improvement and work towards our old and new goals we want to take this brief moment to thank everyone that shares some of their precious time with Elaine and I, Quilts of Valor and the quilting community. 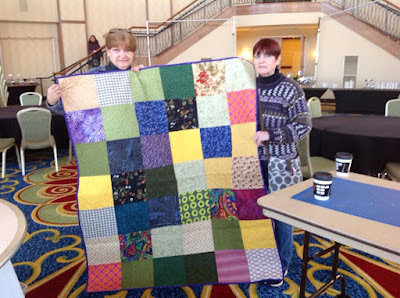 The community in our lives that includes The Longarm Network, Birds of a Feather, Quilts of Valor, The Tidewater Quilters’ Guild and the volunteers of Not Forgotten QOV and Southern Tier QOV in Corning New York.